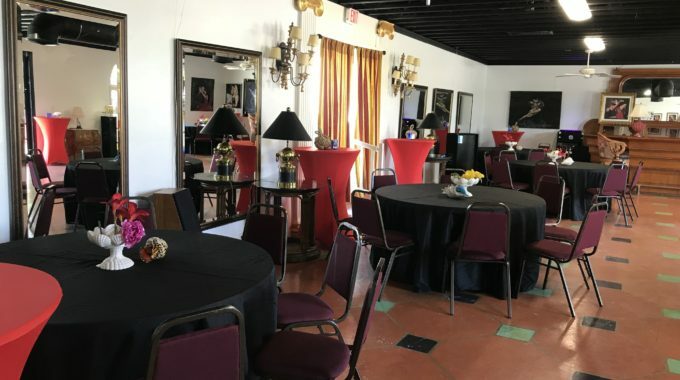 Banquet Hall in West Palm Beach – at Juuuicy located at 540 Northwood Rd. 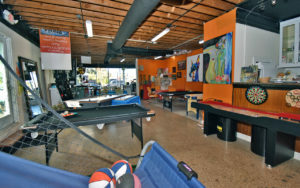 West Palm Beach, FL 33407 you can rent a main room that sits up to 80 people, the patio that fits over 100, rent both and even rent the game room for private events too. 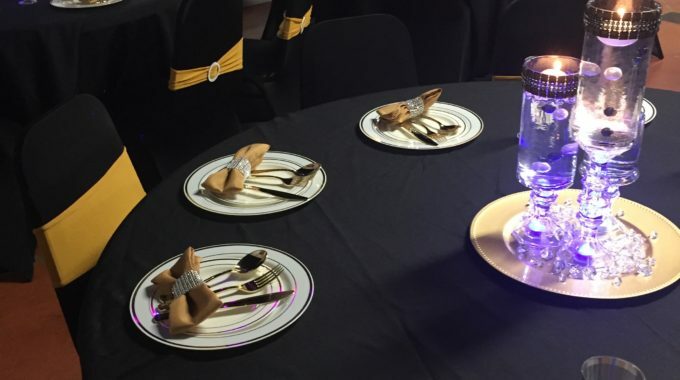 Our banquet hall is the most affordable banquet hall in West Palm Beach. 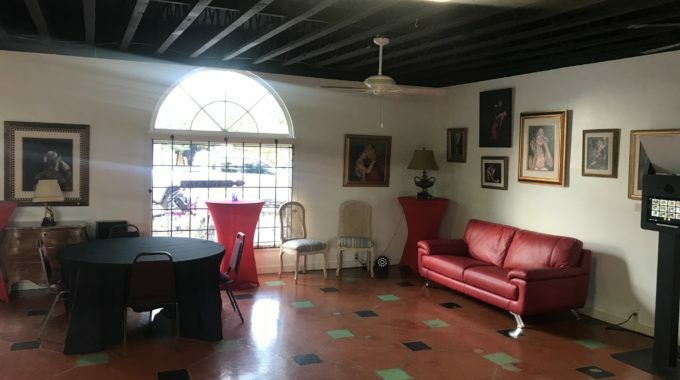 Our hourly rate is $135 per room per hour but when 2 or 3 spaces are booked at the same time, you pay for 2 spaces $185 or for 3 spaces $235 per hour before midnight. 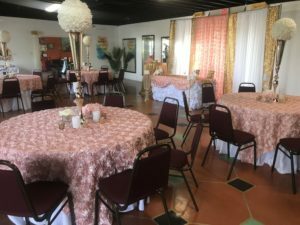 In our banquet hall customers like you have hosted their weddings, baby showers, birthday parties, family reunions, sip and paint parties, bridal showers, religious ceremonies and more. Stop by any time the building is open to chat with us. Please know that these prices are subject to change at any time without notice. 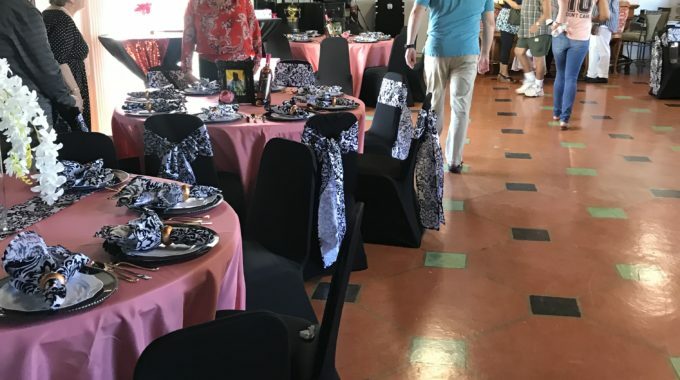 What do you get for free with your event venue booking? How to pick the best event venue?